More and more, your devices come embedded with software. From phones to cars to refrigerators to farm equipment, software is helping your stuff work better and smarter, with awesome new features. Cool, right? Yep... until it breaks and you want to fix it yourself (or take it to a local repair shop you trust). Or you think of a way to make it work better that requires tinkering with the software (or some third party does). Or you want to give it to a friend or re-sell it. Then, you have a problem. Why? Copyright. Software is subject to copyright, and than means that, as a rule, you might own your device but you only license the software in it. And that license (often called an “End User License Agreement”) is likely to come with any number of restrictions on your ability to tinker with your stuff. Typical clauses forbid reverse-engineering (i.e., figuring out how the software works so you can adapt it), transfer (i.e., giving it to a friend), and even using unauthorized repair sources at all. Further complication: the software may come with digital locks (aka Digital Rights Management [DRM] or Technical Protection Measures [TPMs]) supposedly designed to prevent unauthorized copying. And breaking those locks, even to do something simple and otherwise legal like tinkering with or fixing your own devices, means breaking the law, thanks to Section 1201 of the Digital Millennium Copyright Act. And then there’s manual lockdown, which happens when manufacturers refuse to publish crucial repair information (including the manuals themselves, but also things like diagnostic codes for cars)—and then threaten to sue anyone else who tries to do so with a lawsuit for copyright infringement. The end result: users are disempowered, trained to go hat in hand to the Apple store just to change a battery (rather than doing it themselves). Medical clinics must waste scarce resources on expensive repair contracts rather than patient care. Independent repair shops are driven out of business. And the electronic waste piles up, as users discard their devices rather then fixing them or donating them for re-use. If you can’t fix it, you don’t own it. From challenging restrictive end user agreements to supporting the fair use of repair manuals and diagnostic codes, EFF is fighting to give owners control over their own devices. Learn more through the links below. 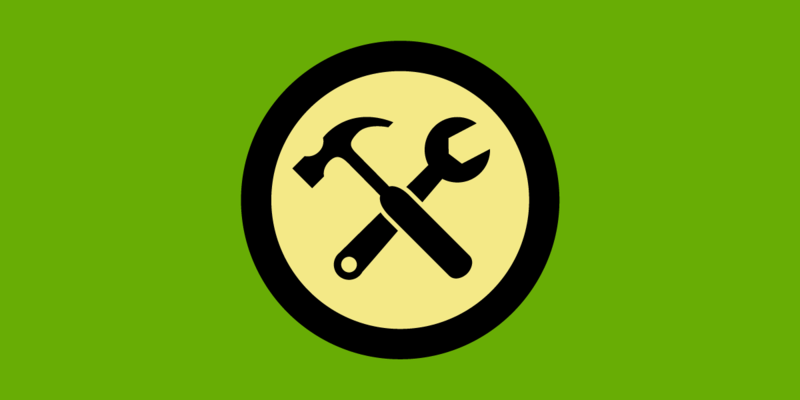 EFF Related Content: Defend Your Right to Repair!